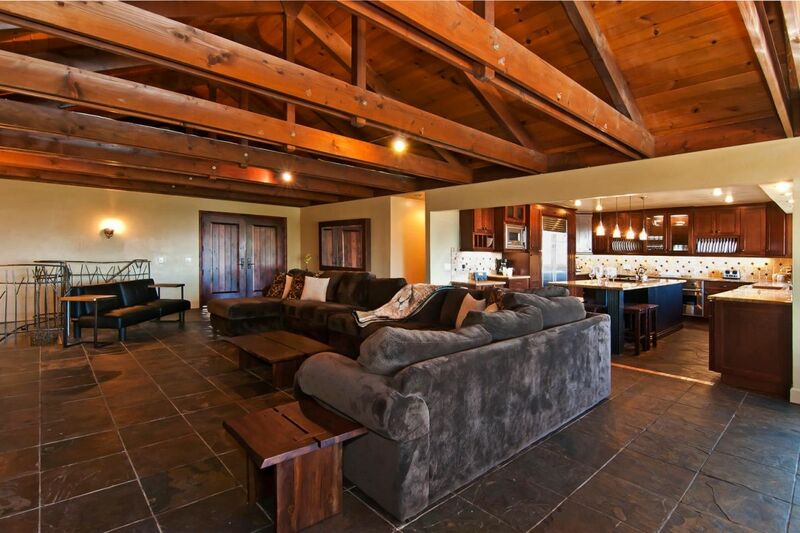 Large main living room connects to dining area and kitchen. 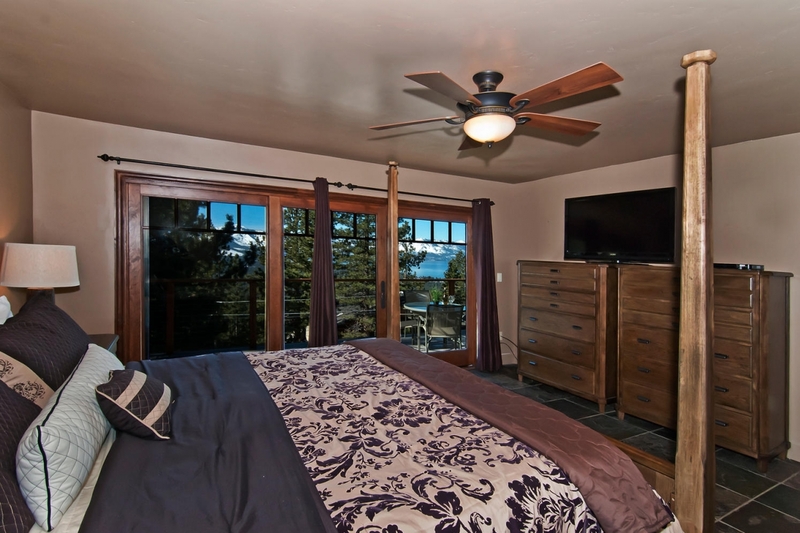 60 inch Plasma TV with High Definition. 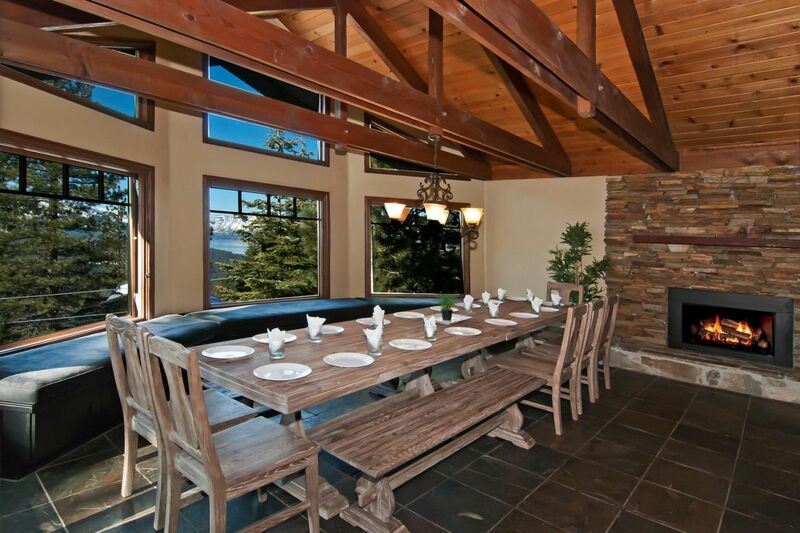 Large modern rock fireplace, dining capacity for 20 people. 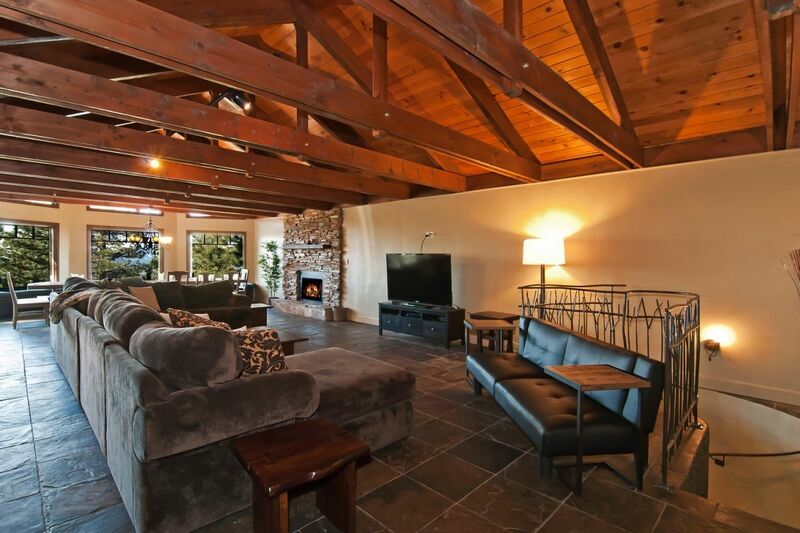 Comfortable oversized sectional sofa set in front of fireplace and huge LED HD TV. 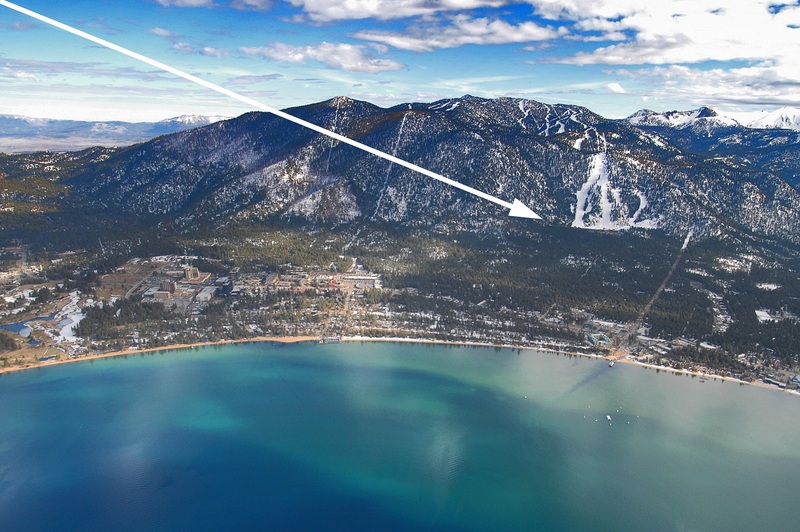 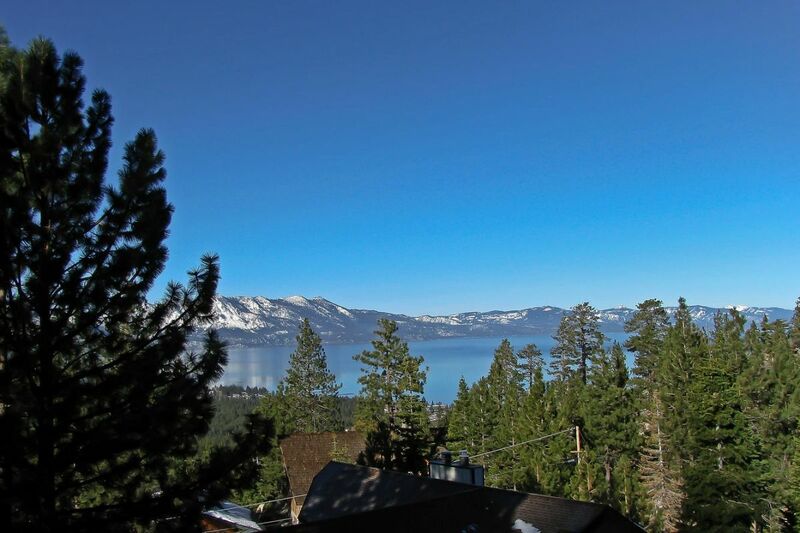 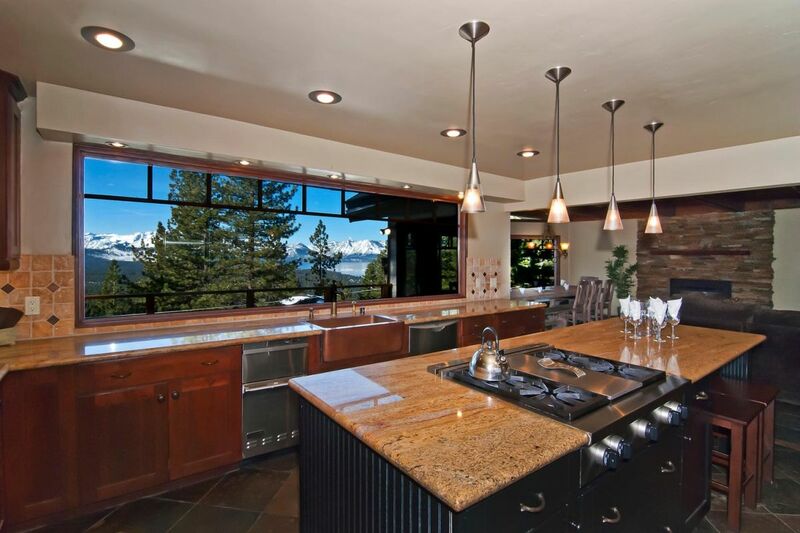 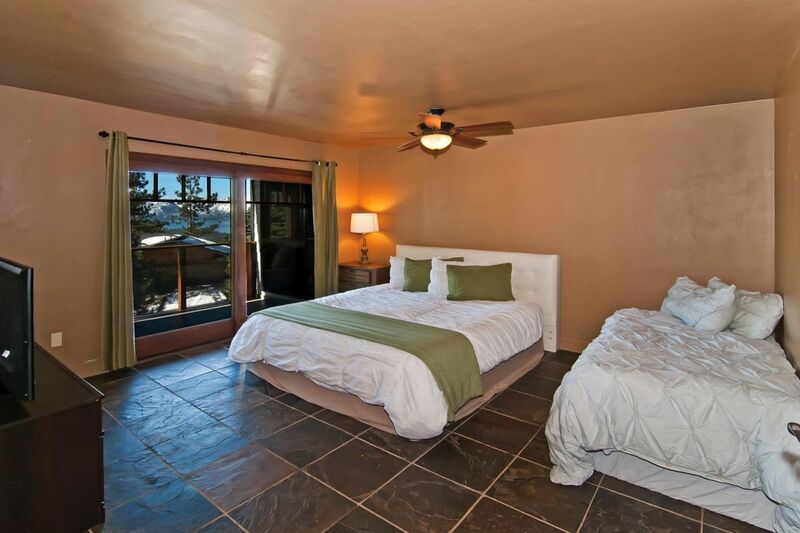 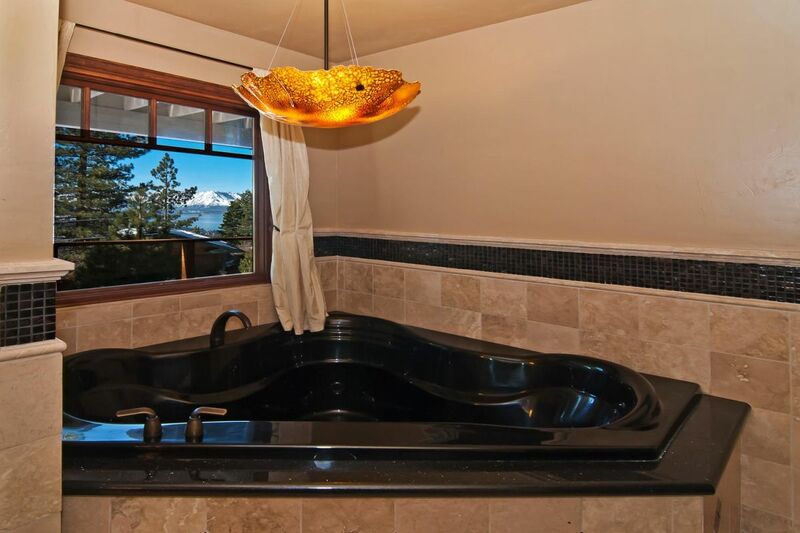 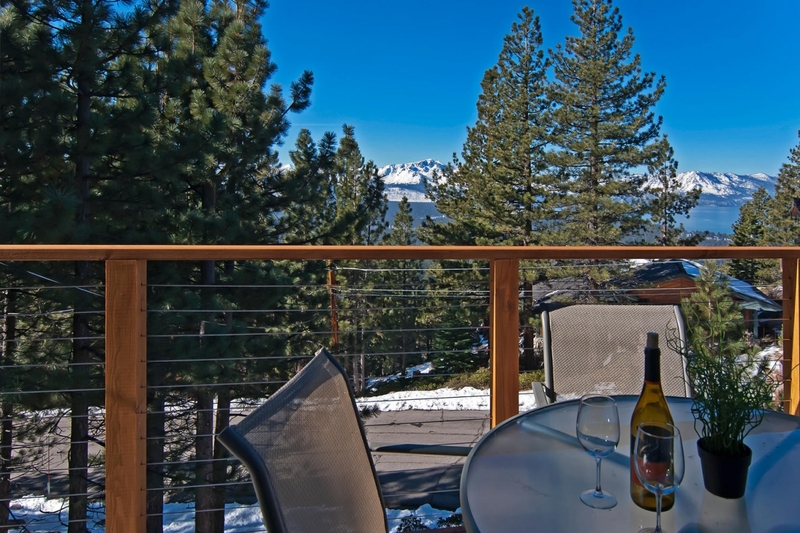 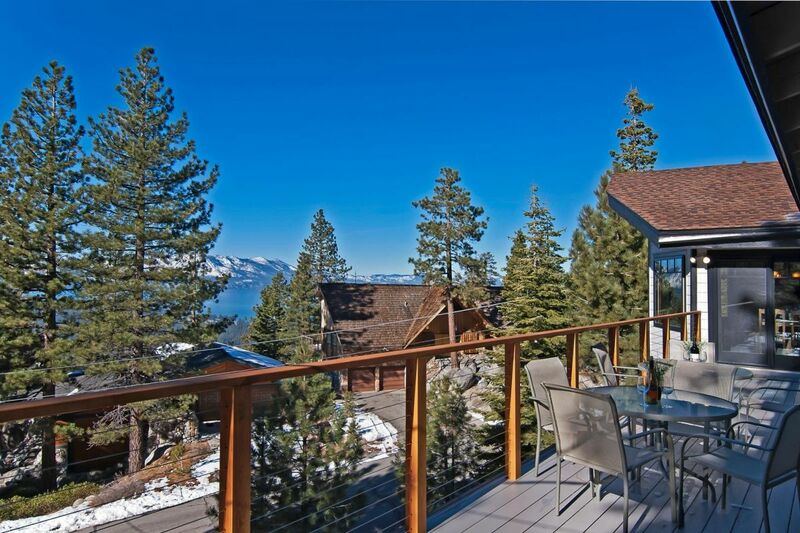 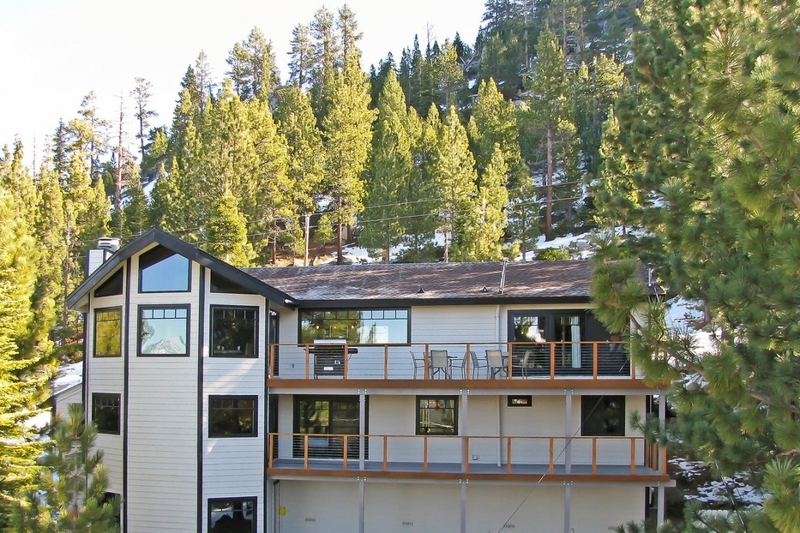 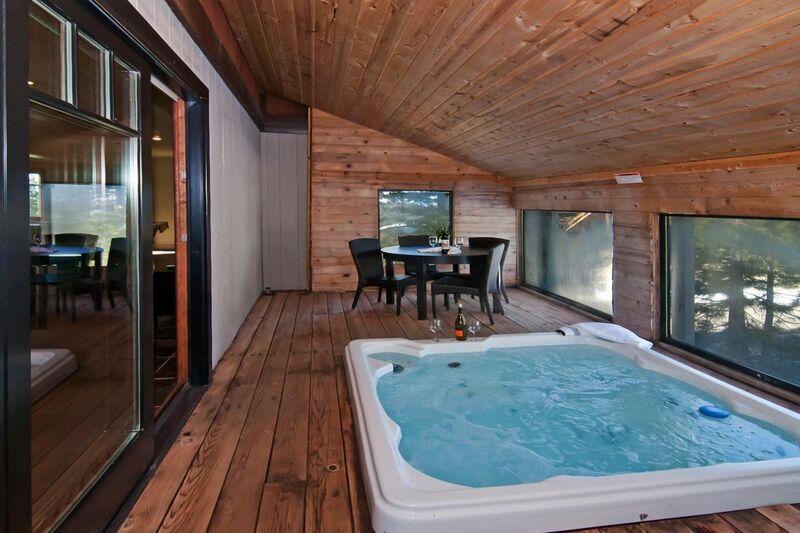 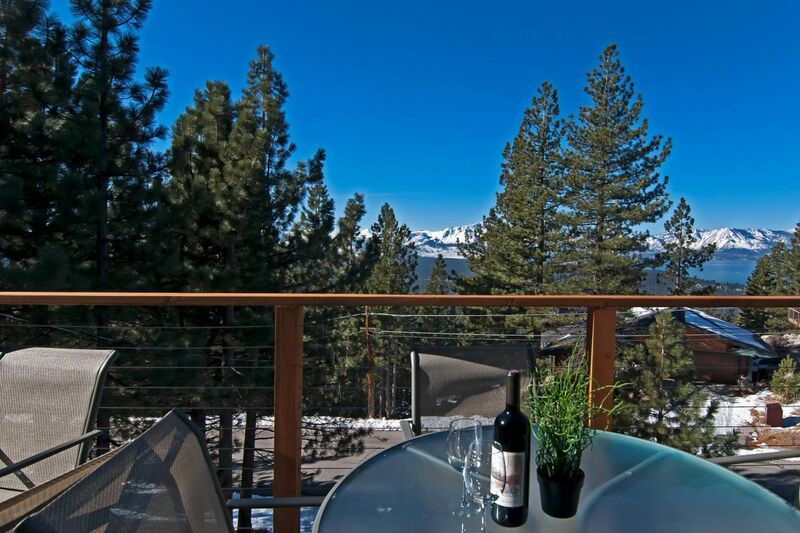 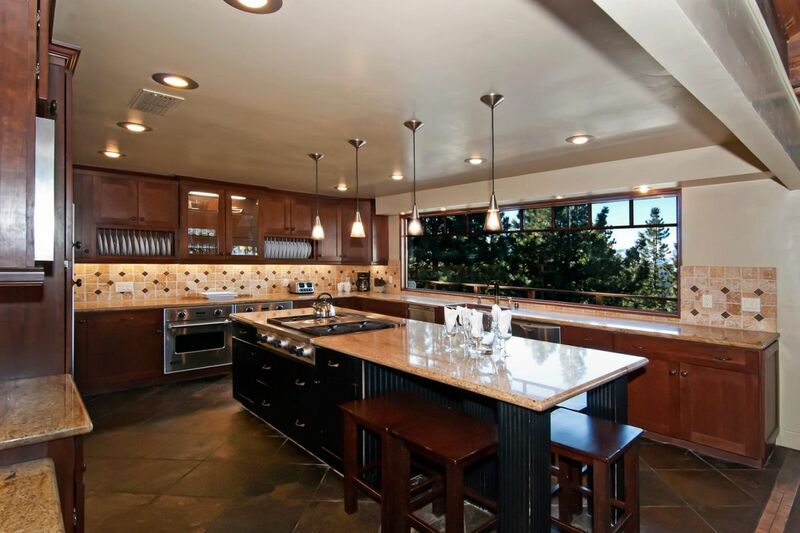 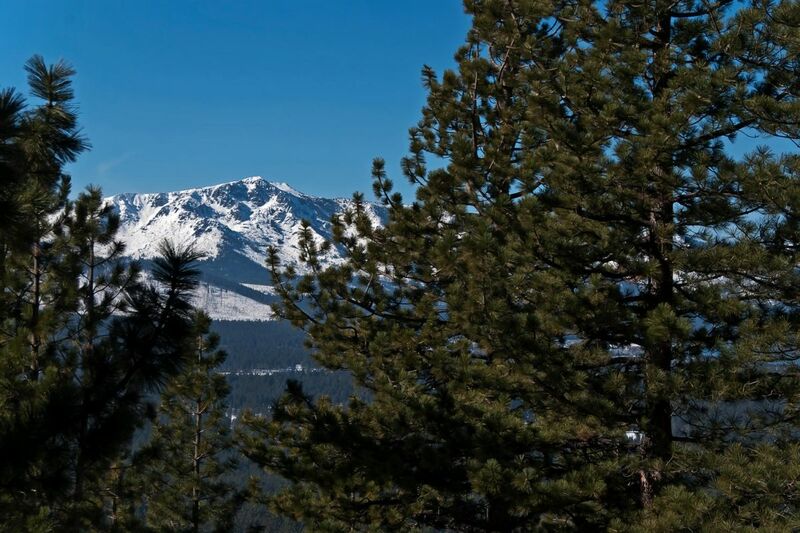 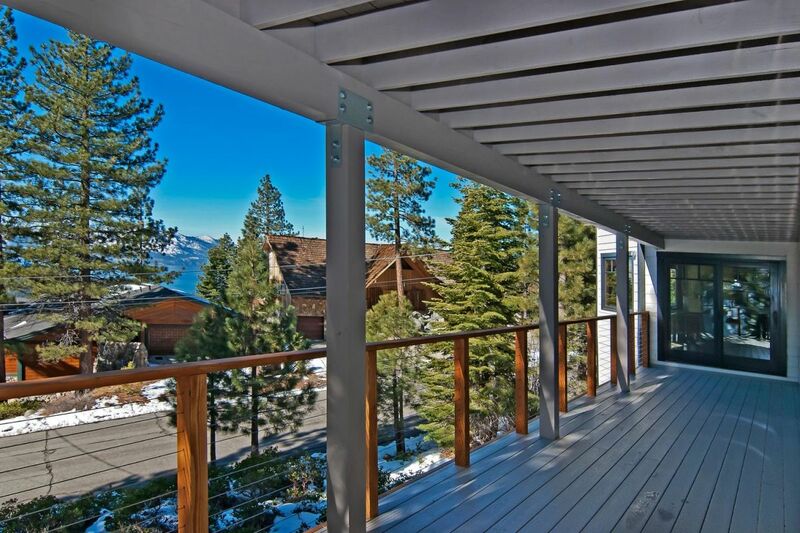 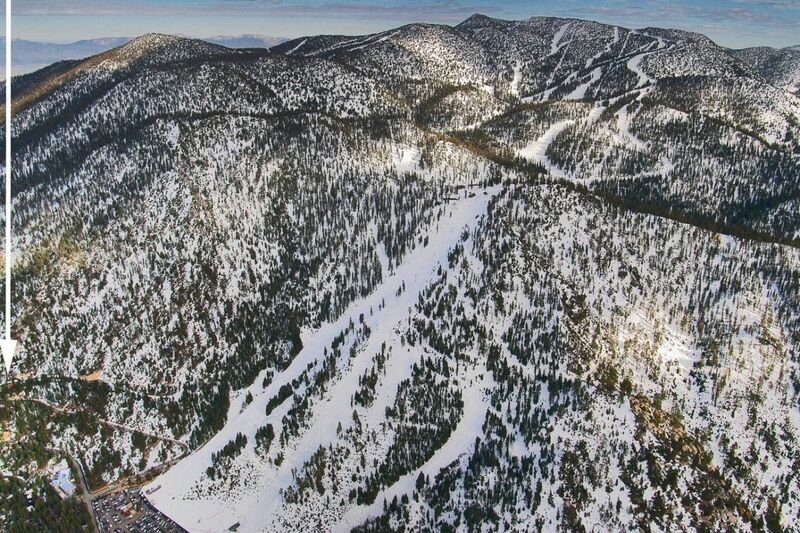 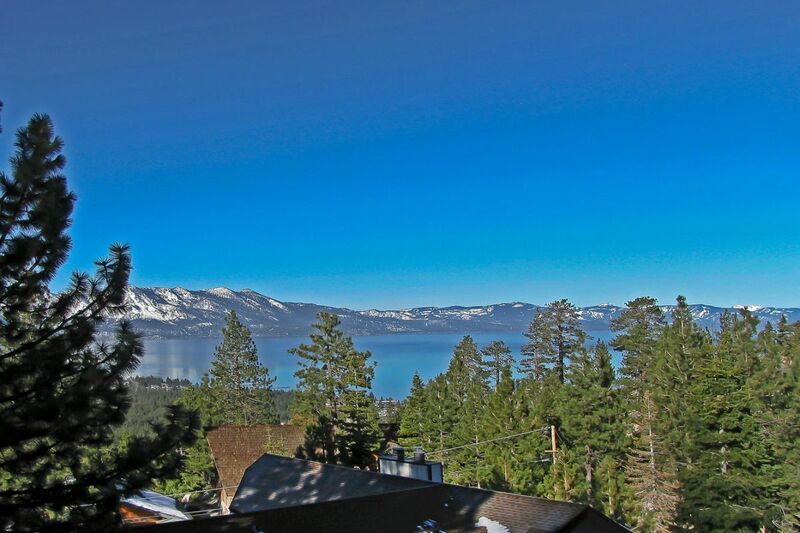 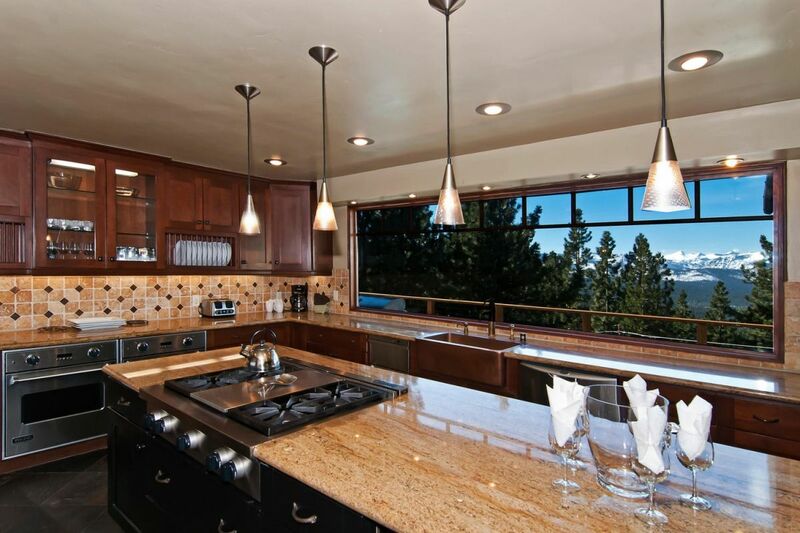 Amazing views toward the ski slopes and views of breathtaking Lake Tahoe. 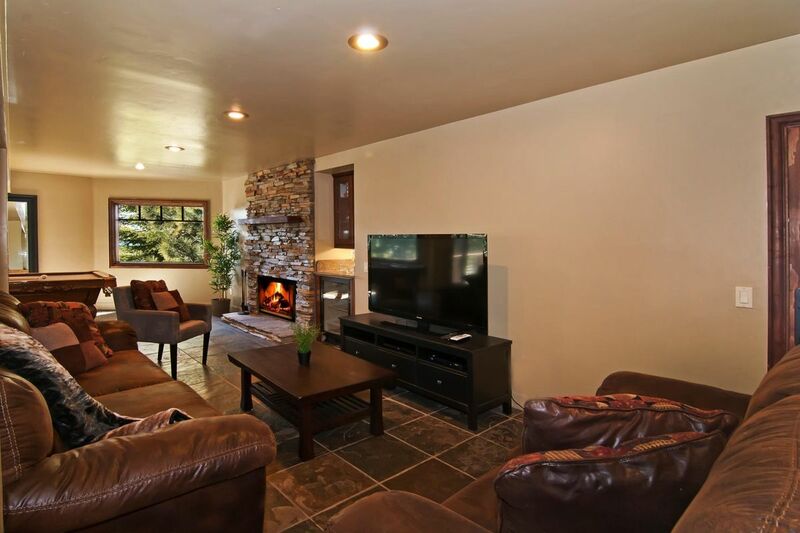 Downstairs living room boasts another large LED HD TV with High Def. 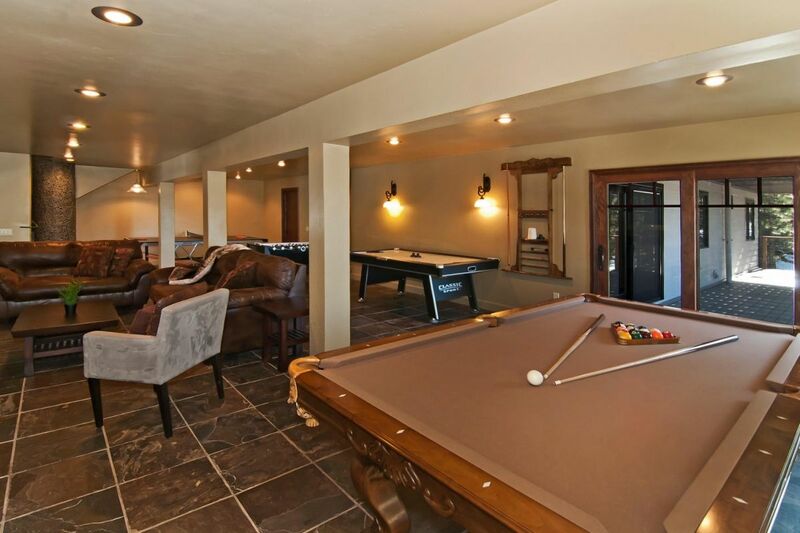 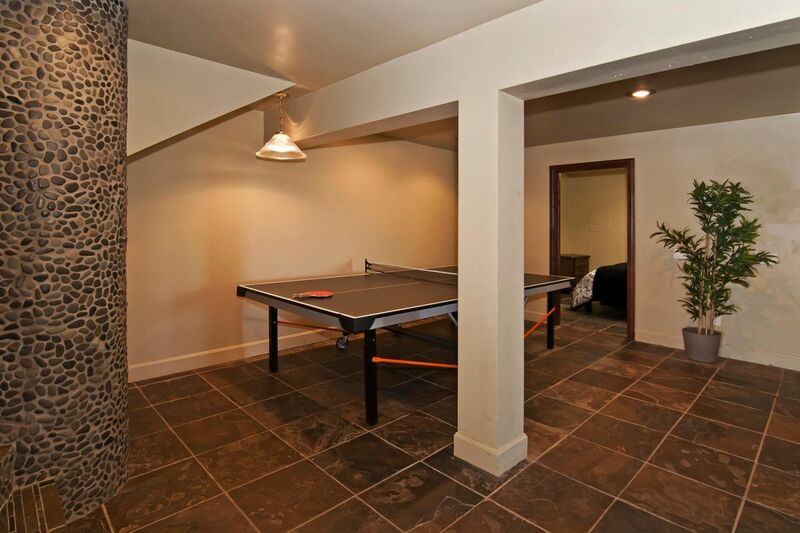 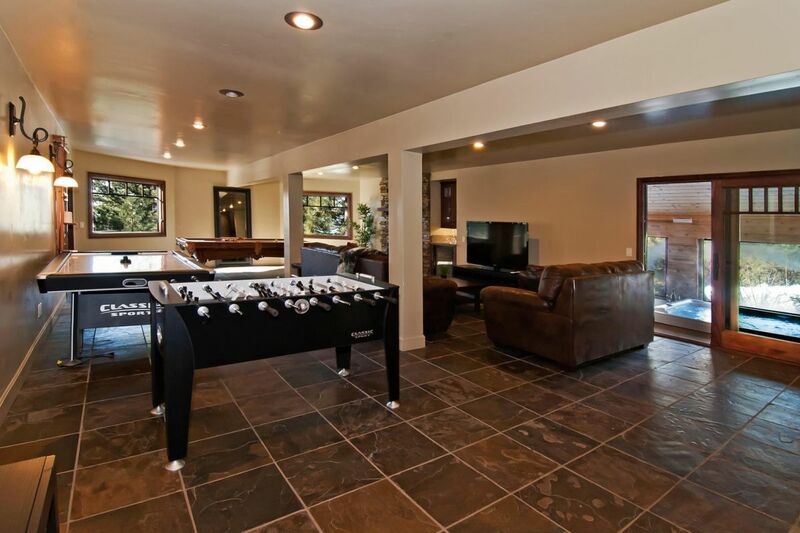 Game room with Pool table, Ping pong table, Air hockey table, Foosball. 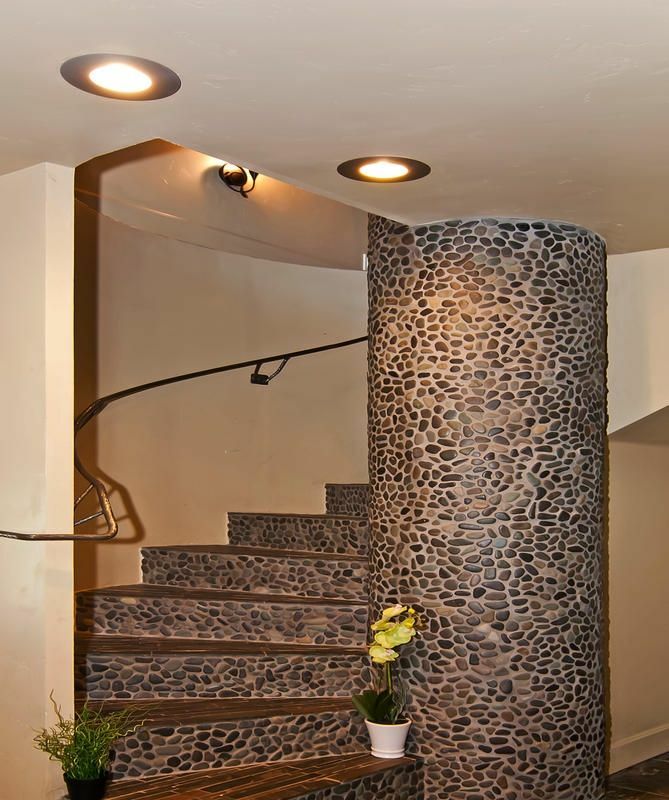 Rock fireplace. 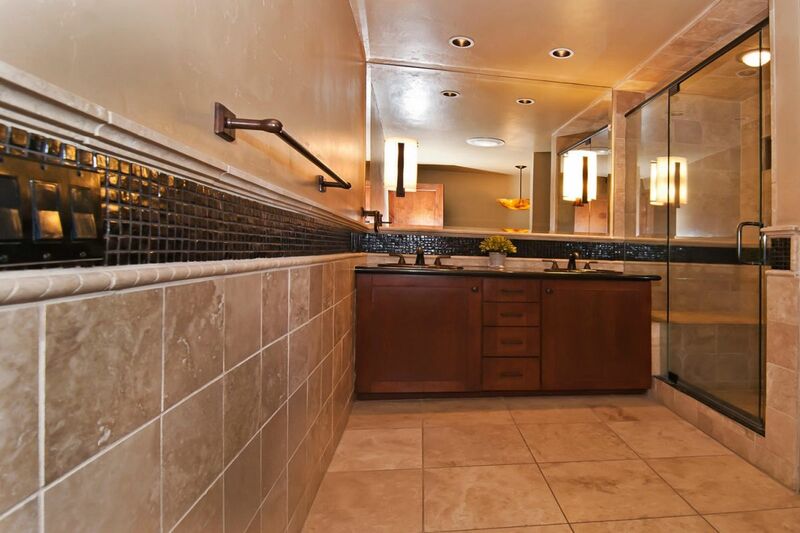 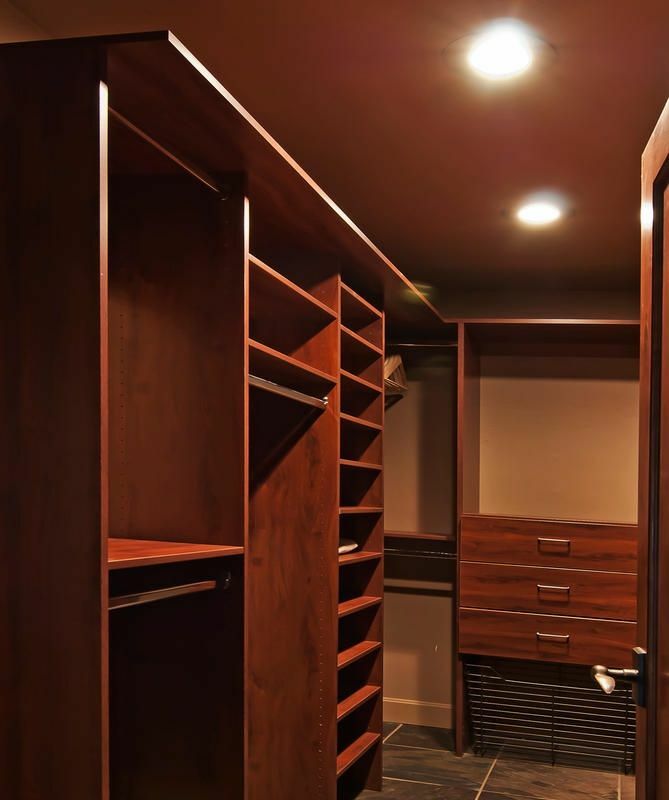 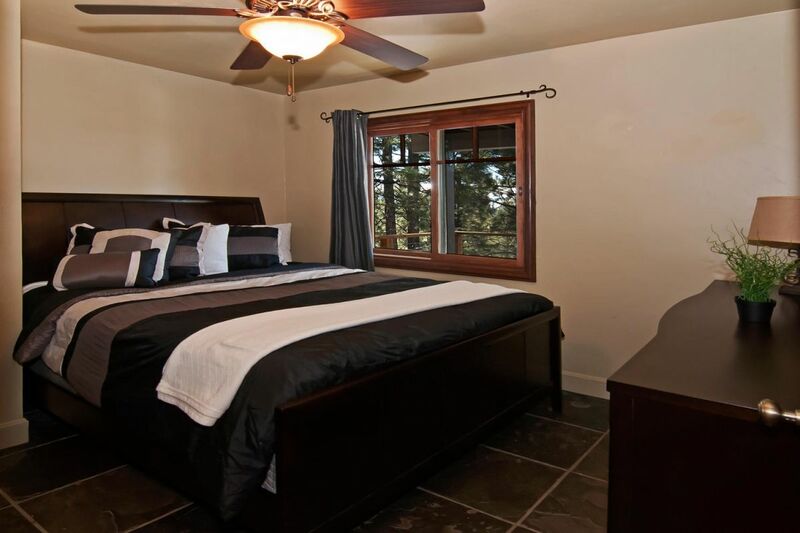 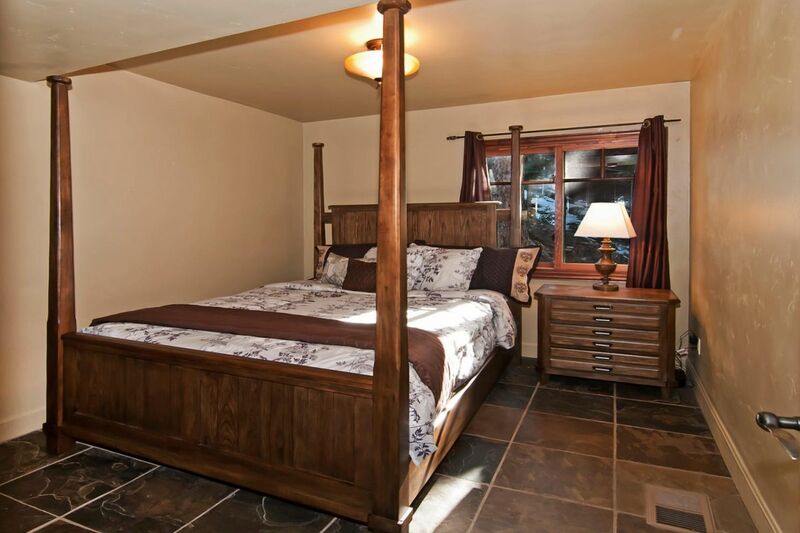 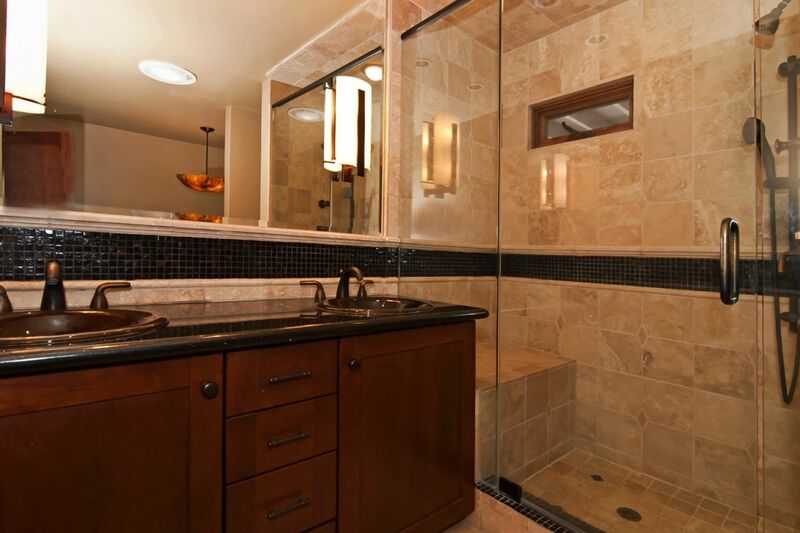 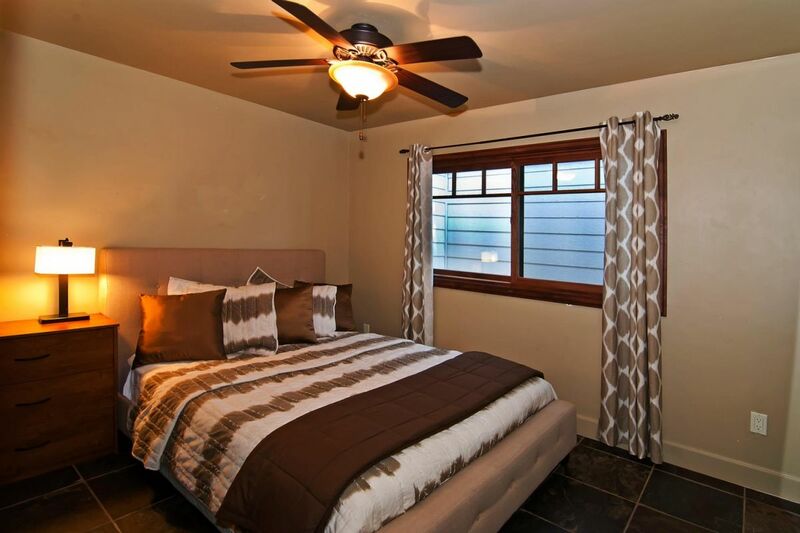 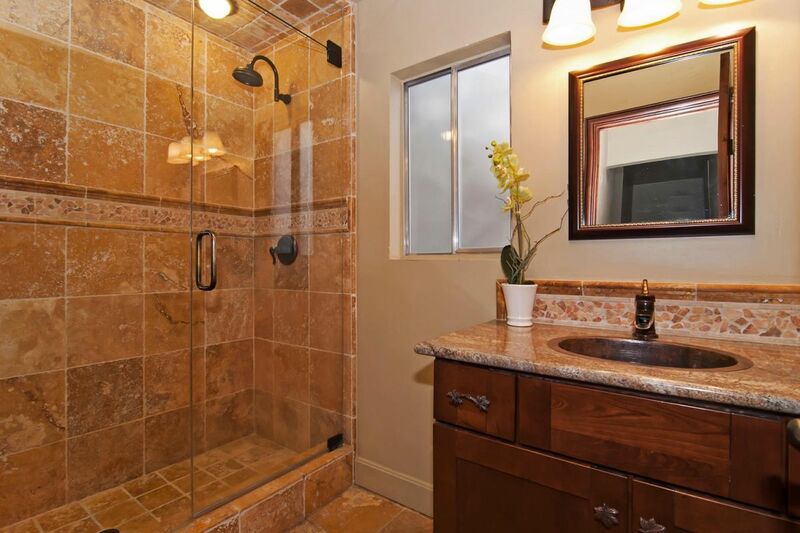 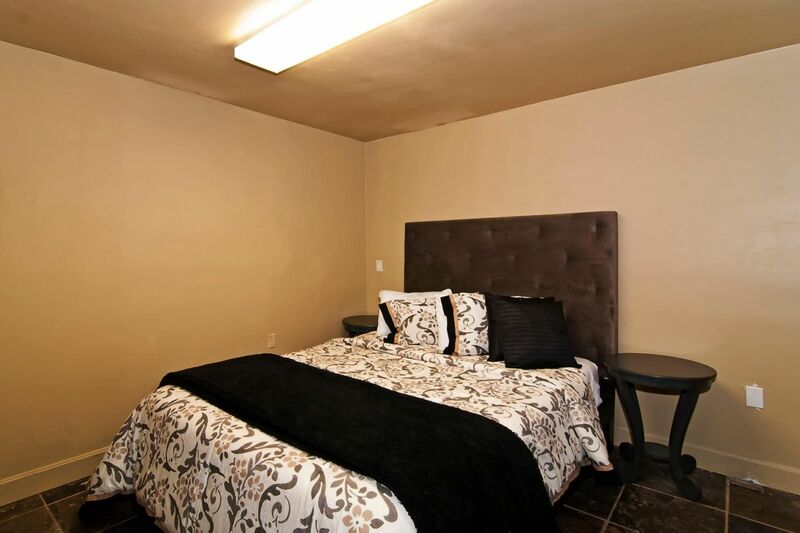 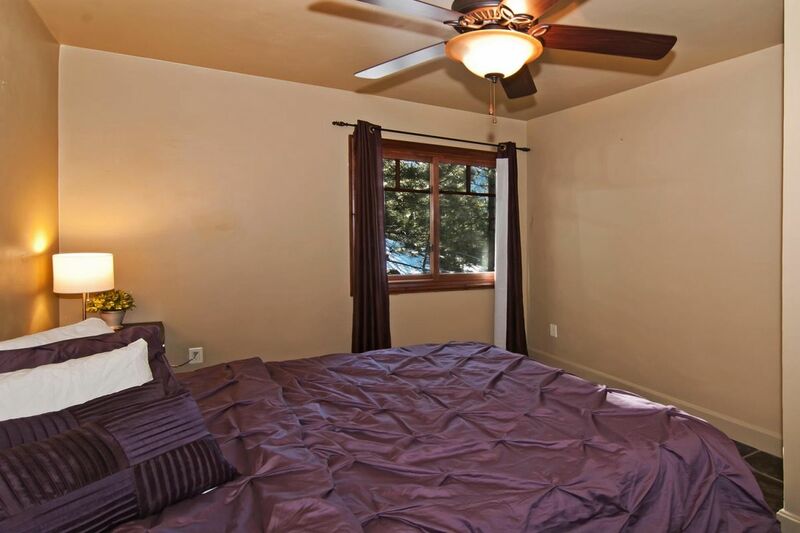 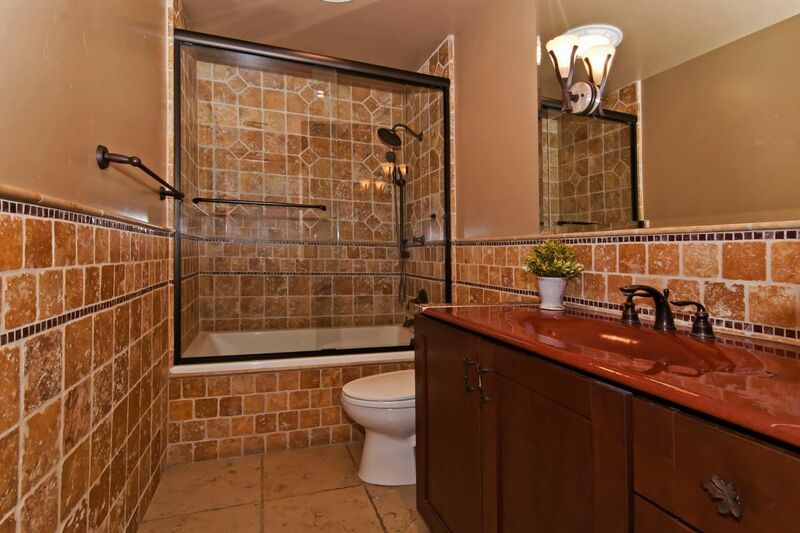 Amazing Master suite with Cal King bed, 42 inch Plasma, oversized Jacuzzi tub, large walk in shower with dual shower heads, 2 vanities with granite and marble throughout bathroom. 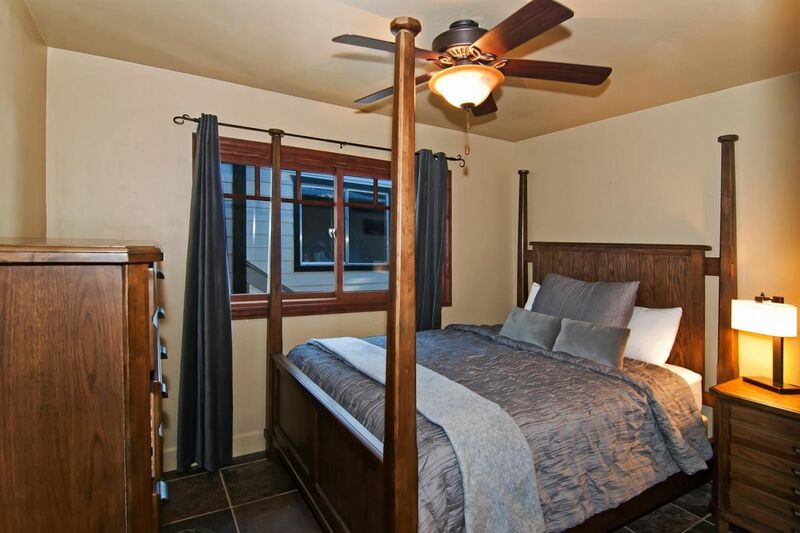 To see rate breakdown CLICK on your dates on the calendar, CLICK "Book Dates Now"
SUPPLIES: House is fully stocked with all TP/Paper towels, Linens, Soap, Kitchen items.